You may not realize it, but the future for many species of bears is questionable. Such species have drastically low numbers and they aren’t reproducing fast enough to be able to compensate for it. More efforts have to be put into motion that are going to help protect the bears that are out there. They need to have plenty of food, shelter, and the freedom to explore their natural habitat to the fullest. There are only 8 species of bear living in the world today, but 6 of them are vulnerable or endangered. You will find many different types of bear conservation efforts out there. The main goal of them is to promote education about bears. By getting people to see that these are extraordinary animals out there looking to survive in the wild more people will be respectful of them, but that do not seem to enough. Illegal hunting, poachers and ruthless practices in some places still have huge impact for some species. Also, bear conservation involves getting laws passed that protect their natural environment because when the areas where they normally live are invaded due to land being cleared for logging or for homes it is hard for them to survive. They will be fighting in a smaller area for food and shelter. They are also more likely to come into contact with humans. Then these animals get blamed when any type of attack occurs. Illegal hunting is a problem for many bear species due to the number of that get killed. Poaching can result in hundreds of them being killed each year. Many types of illegal hunting take place simply because the laws aren’t enforced, but this is usually the result of lack of funds or corruption. So while they are in place, no one is there to give them any type of penalty should they end up breaking those laws. 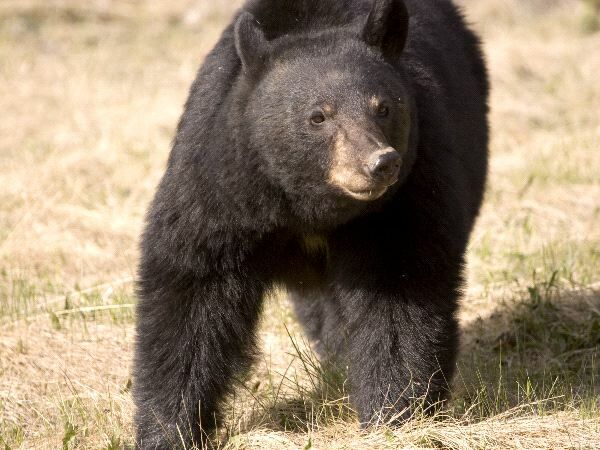 Many hunters love the thrill of tracking and killing bears. It is more difficult than other types of hunting they may have engaged in before. By the same token the idea of being able to have a bear skin rug, a head mounted, or even the whole body stuffed through taxidermy is very appealing to them. Implementing quality programs as part of bear conservation can be extremely difficult. After all it takes both time and money to get such changes in place. You also have resistance from others that want to use the land or that want to go hunting. These people often see the bears as the enemy. Therefore they have no problem at all with the idea of killing them. Bears have a very important role in the wild, and without them in place the natural balance of things will be upset. They help to spread seeds from plants as they eat from them and move through their areas. They also help to keep pests including rodents and termites from getting out of control due to the large number of them they eat. These animals help to keep things in order in the wild through their daily activities. If you want to be part of bear conservation efforts you will find many great ones out there that you can assist with. Take the time to find out what their goals are and how they are promoting a positive future for bears. Many of these organizations are non profit so they need the help of volunteers just like you. They may be specific for the cause of a particular bear or all of them as a unit. Being able to donate your time and some money to different forms of bear conservation can make a huge difference. You may think you are just one person but united with lots of other people you can help these animals to have a future. 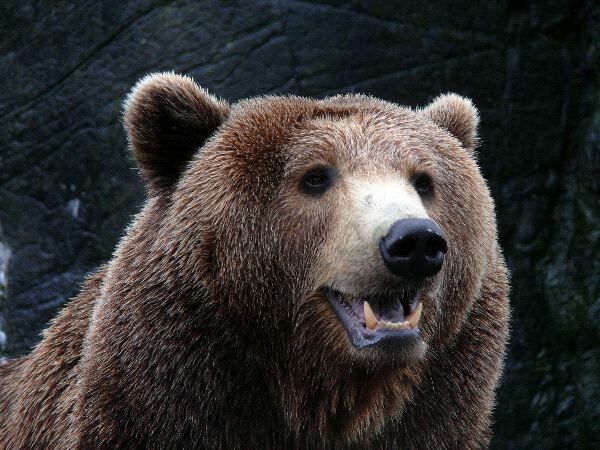 Many of the bear species don’t have very much time left. Without the involvement from caring people they will surely become extinct. You have the opportunity to be part of positive changes for these bears.